Countdown to Planica turned from days to hours. Valley under the Ponce mountains will host spectators from all over the world, also from Thailand. For many years the ski-flying spectacle is attracting huge numbers of people to Slovenia that come from around the globe. Number of countries that are interested in Planica has risen again. This time tickets were sold in two more countries than the year before, altogether in 33 of them. 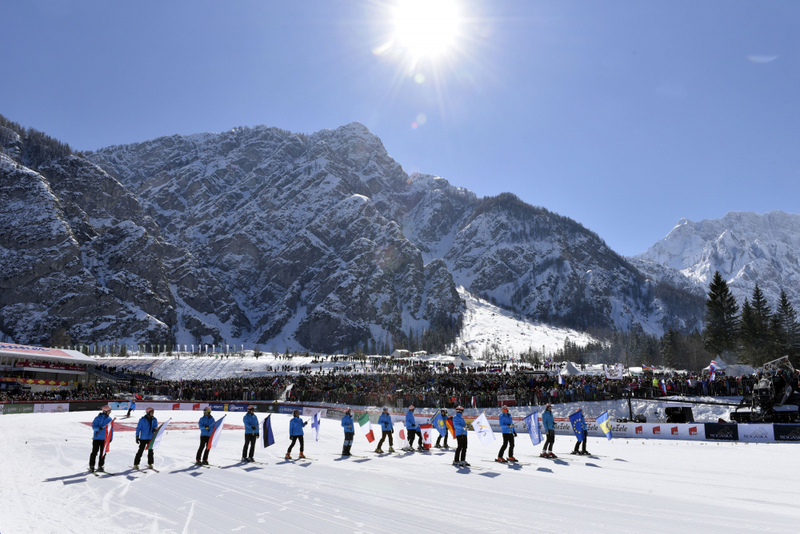 Planica will host fans from the United States of America, Turkey, Spain, Portugal, Romania, Luxembourg, Ireland, Belorussia, Belgium and Thailand. There, two tickets were sold in presale. We will continue to spread the voice of Nordic sports all over the world!